From the air Saint-Augustin-de-Desmaures, Que., looks like little more than a large subdivision. 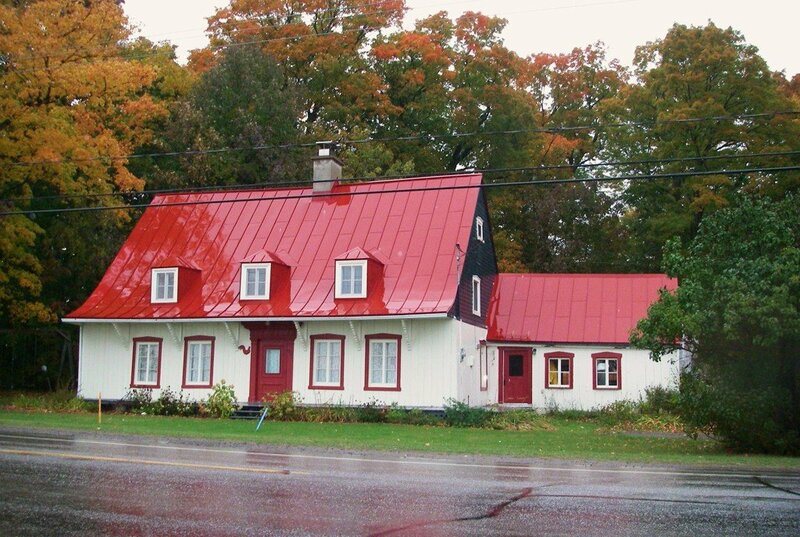 One might dismiss it as a simple bedroom community, given its close proximity to Quebec City. But appearances can be deceiving. This small community has its own micro-economy. The city’s business park takes full advantage of its easy access to ports and rail lines and this cluster of 150 businesses employs about a quarter of the city’s 20,000 population. But it’s the incomes that catch our eye. The median household income is $117,000, which is one of the highest in the country. Unemployment is virtually non-existent at just 2%. Believe it or not the economy and incomes aren’t necessarily this city top features. It earns some of its largest point scores for access to health care. Household net worth is another important measure, and not surprising given the income level; its residents can lay claim to being amongst the wealthiest in the nation. Live in Quebec? Click here to see where your city ranks using our interactive tool.